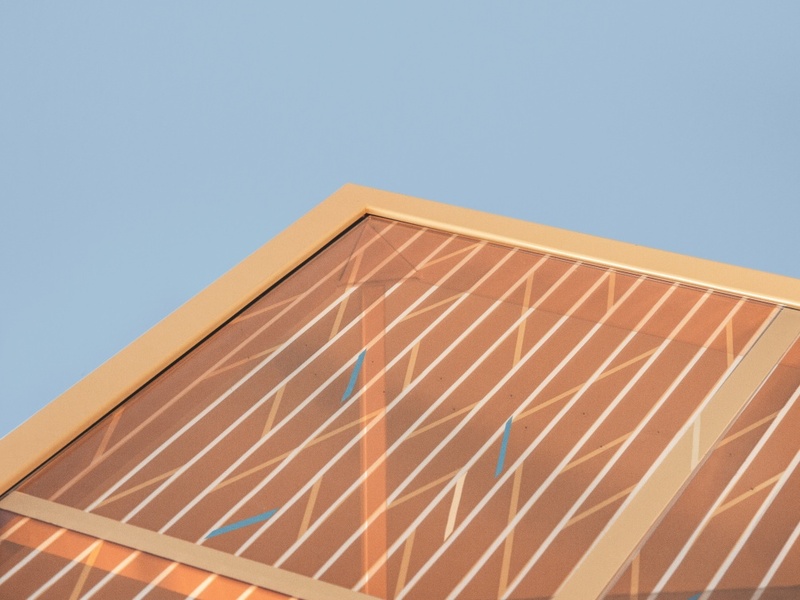 A new design from consultancy Caventou turns an everyday object into an energy harvester through the use of solar cells. A kitchen table which can charge phones and laptops purely by solar power is shining a light on new ways of harvesting renewable energy. 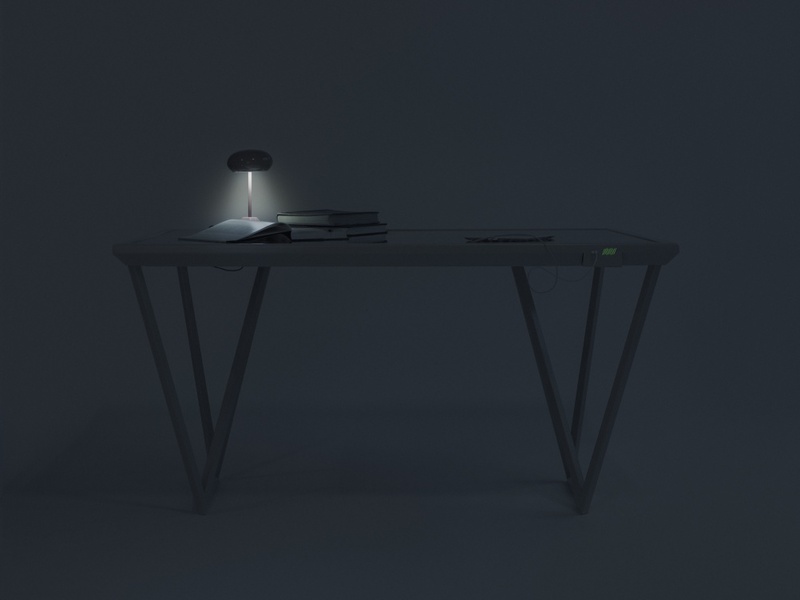 The Current Table, created by consultancy Caventou, was developed as a concept last year, and has now gone to market. 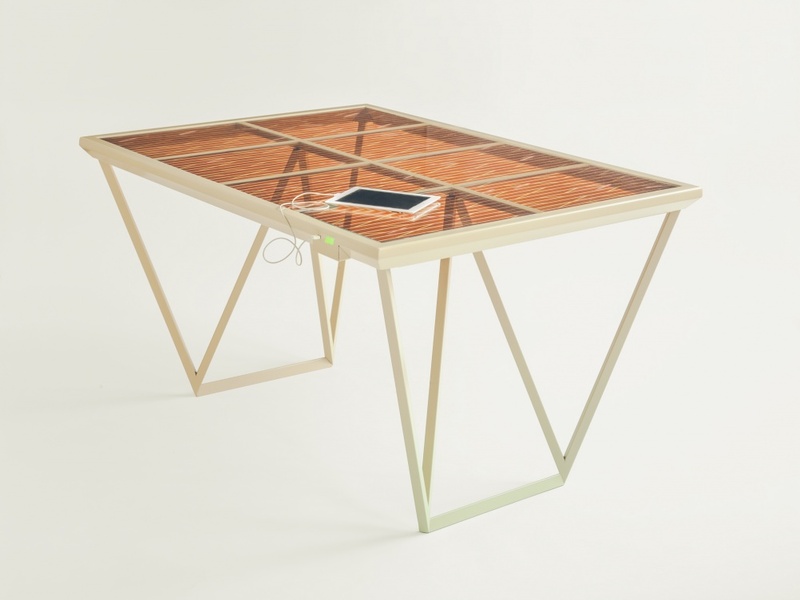 Solar cells are integrated into the glass surface of the table, which generate energy from natural sunlight. The cells used are dye-sensitised solar cells, which work in a similar way to photosynthesis in leaves, by using colour to transform light into electricity. They don’t need direct sunlight, but can function under diffused light – meaning they can be used indoors. 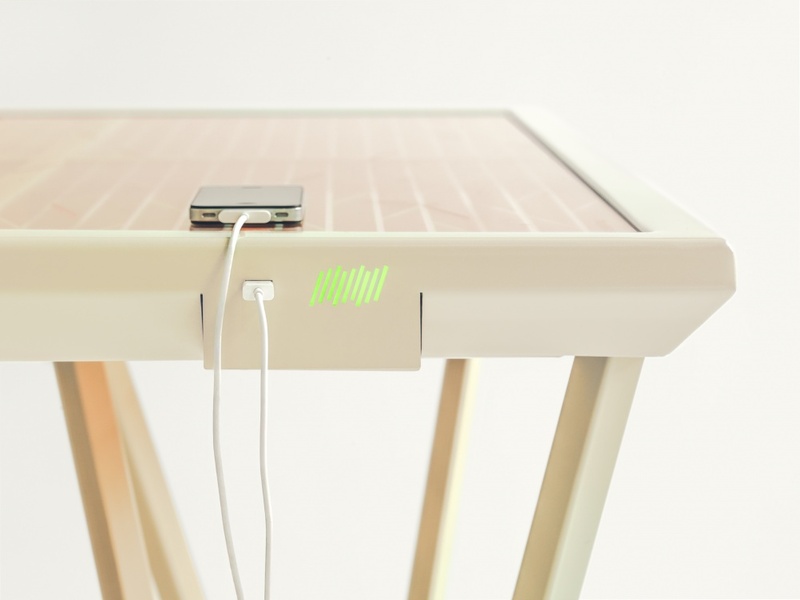 A battery in the table stores the energy that has been collected by the solar cells, so that electricity can be harvested and used to charge appliances when sunlight isn’t available, such as in the evening. She adds that its effectiveness depends on “weather, time of year, and whether a window is north-facing or south-facing”, with optimum conditions being in summer. 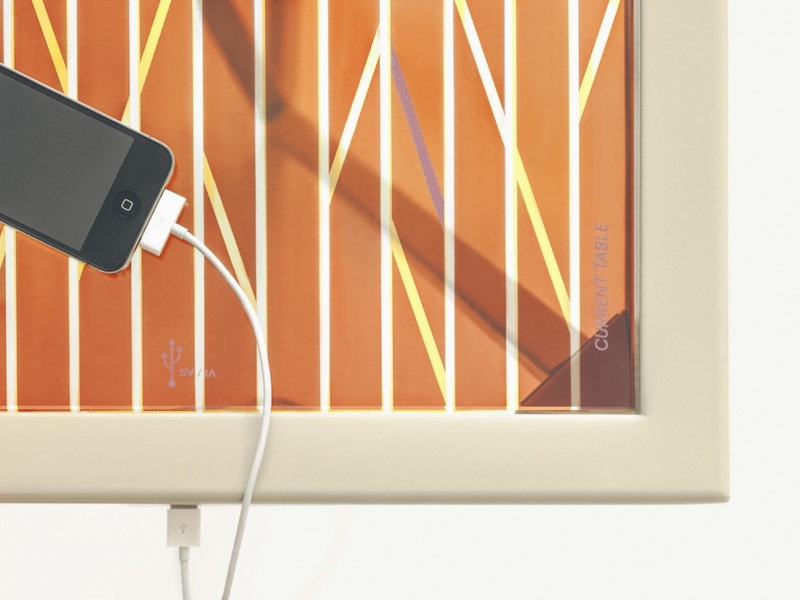 The table can charge roughly four to six mobile phones a day, or alternatively a laptop and a mobile phone a day. Level of performance depends on the size of the table. The Current Table is the start of a wider project, she says, to enable people to become “energy independent”. Caventou is currently taking orders for the table, having had roughly 20 so far. 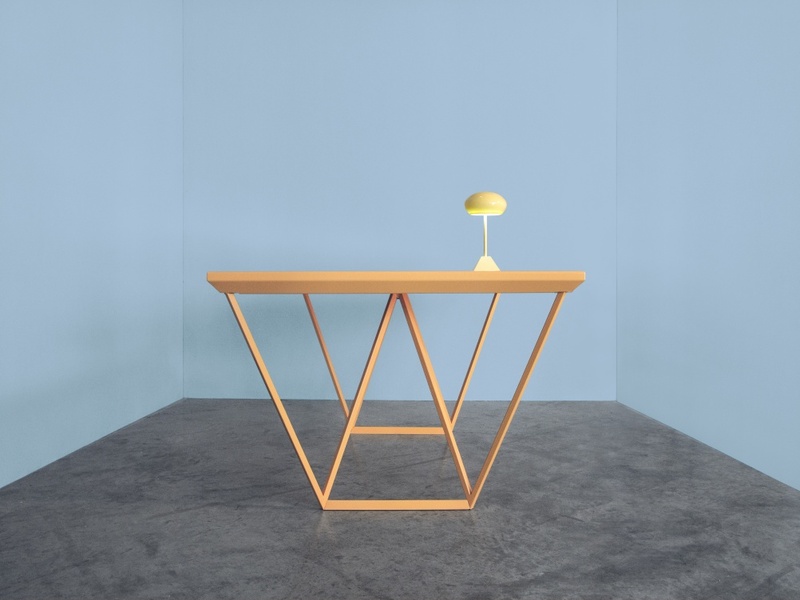 The price ranges from £3,000-£4,000, depending on the size of the table, which comes in small, medium and large. The tables are expected to be produced and delivered by mid-2016.